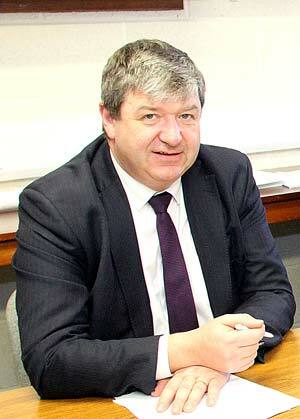 Alistair Carmichael, MP for Orkney and Shetland, has called on Treasury Ministers to work across Government to help invest in the wave and tidal industry to push it to the point of full commercialisation. The Northern Isles are a hub of wave and tidal energy, with Orkney hosting the European Marine Energy Centre, one of the largest wave and tidal testing beds in the world. Reaching full commercialisation could transform the industry and bring much more investment into the Northern Isles. Commenting after the exchange, Mr Carmichael added: “The Minister’s response will do little to assure the industry that they are a priority for the Government. There was nothing in the Budget for this industry, and the Government have been working closely across departments for some time now. It is disappointing that little progress appears to be being made. “Wave and tidal power generation and new and innovative forms of producing green energy. The ambition of the industry however has not been matched by the policy framework, which continues to prevent this sector from reaching the point where it becomes commercially viable.